From 2010-2011 I completed a yearlong post-graduate fellowship at Winterthur, funded by the Samuel H. Kress Foundation. 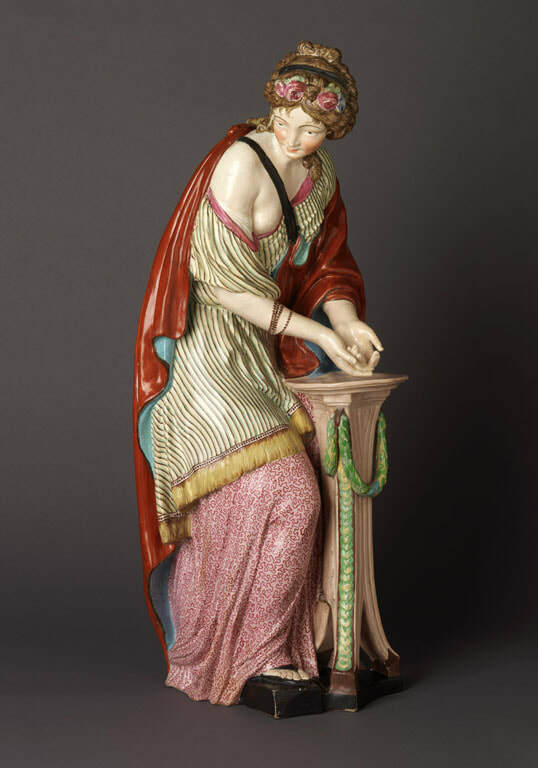 The aim of the fellowship was to study polychrome enamel technology developed in the Staffordshire potteries at the height of production in the 18th-19th centuries. While enamels on porcelain (Asian, Continental European) had been subject of in-depth research and technical study, English enamels had never before been given the same scrutiny. This research is published in the conference proceedings of the ICOM-CC Glass and Ceramic Working Group's 2013 interim meeting in Amsterdam (click to view paper), as well as in the 29th volume of Ars Ceramica (click to view paper).